This morning, pockets of the social media world are buzzing with talk of a recently and hastily cancelled upcoming performance, slated from the New York Youth Symphony, for this Sunday, 8 March at Carnegie Hall. 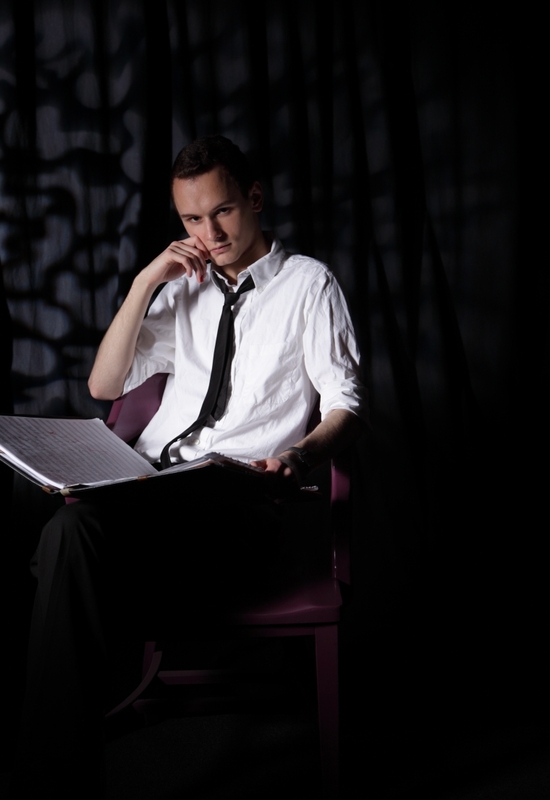 The composition at hand, titled, “Marsh U Nebuttya” (March to Oblivion) is from 21-year old, Estonian-American composer, Jonas Tarm. Tarm was commissioned by the well-esteemed youth orchestra to compose a piece after winning the 2014 First Music Competition offered by the New York Youth Symphony. Tarm’s award was to have the group perform a piece of his writing at this Carnegie Hall date but a near last-minute discovery of Nazi related references in Tarm’s work prompted the symphony to take decisive action and cut the performance altogether. The New York Times reported that it was not until the symphony was made aware of “a letter of complaint that was signed “a Nazi survivor”,” written after the piece’s world premiere performance on 22 February 2015, that the administration rescinded the composition from the program. Now, this is where things perhaps should prompt some unabashed conversation about the nature of context, public relations, the nature of is considered ‘senseless censorship’ and even what sounds like a bit of contradiction. Beyond the chosen bureaucratic steps taken by the New York Youth Symphony, Tarm’s rebuttals and attempt to state why his work should be allowed to stay on the concert schedule don’t hold very much water and, in a situation like this one, where there are young musicians – the majority of whom are very much still minors – in the picture, coming close to putting your own foot in your mouth is not going to help your cause. 2) Though the composition and desired expression are his own and he is not required to change his personal artistic feelings, Tarm’s work is a commission for an organization with an established mission statement and set of core values and, as such, needs to align with what the New York Youth Symphony desires to project to both its members and its audience members. Disagreement over what Tarm might have conveyed to the NYYS’s supporters is not a suppression of his ability to create. It is a shame whenever an artist’s hard work is taken out of public view because regardless of how offensive or inoffensive something might be, there was some portion of a person’s time and energy that was devoted to creating said art. All the same, the broader context of the parties involved in this particular scenario, and the lack of more preemptive steps taken, perhaps on Tarm’s part, to show an awareness and air of sensitivity about the content of his composition, really only left the bigger congregation of people at stake – in this case, the administration of the symphony – to make the call necessary to sustain their business’s reputation. You can read Jonas Tarm’s full statement regarding the cancellation of his performance here. Get Back to Practicing or You Can’t Come to My Birthday Party!